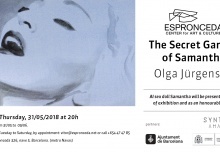 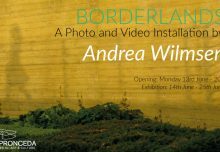 Saturday 27th of May, 2017, 20h30. 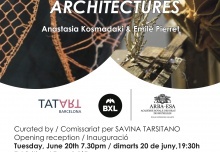 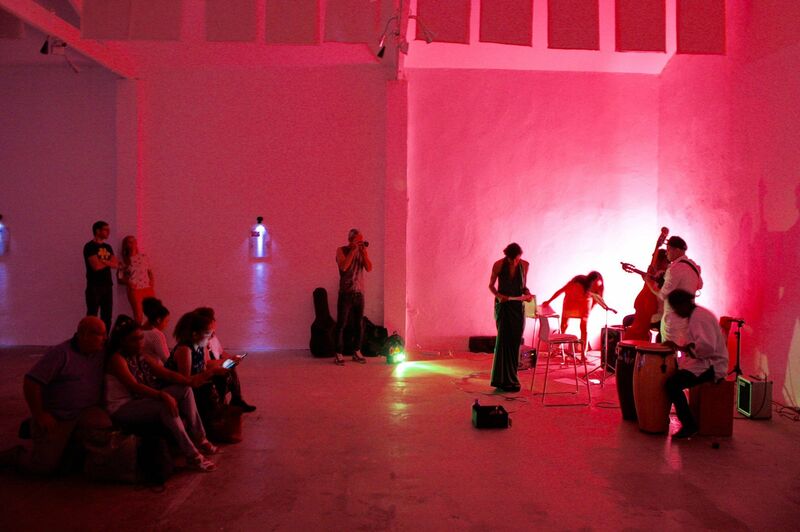 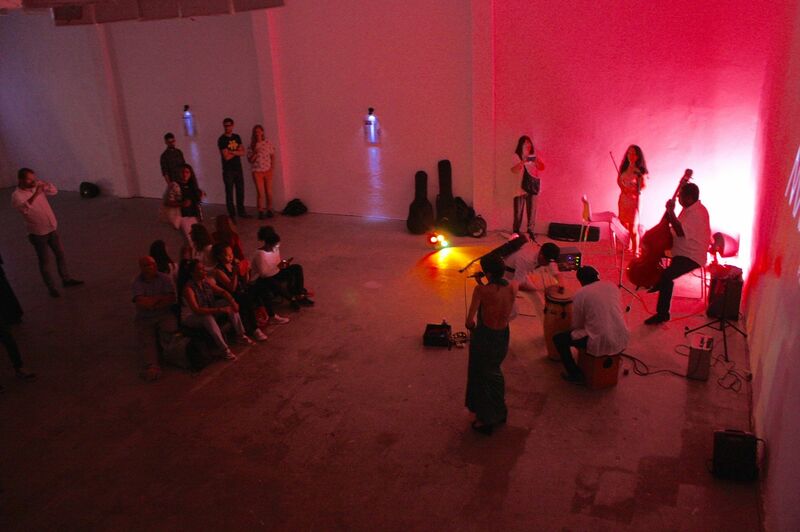 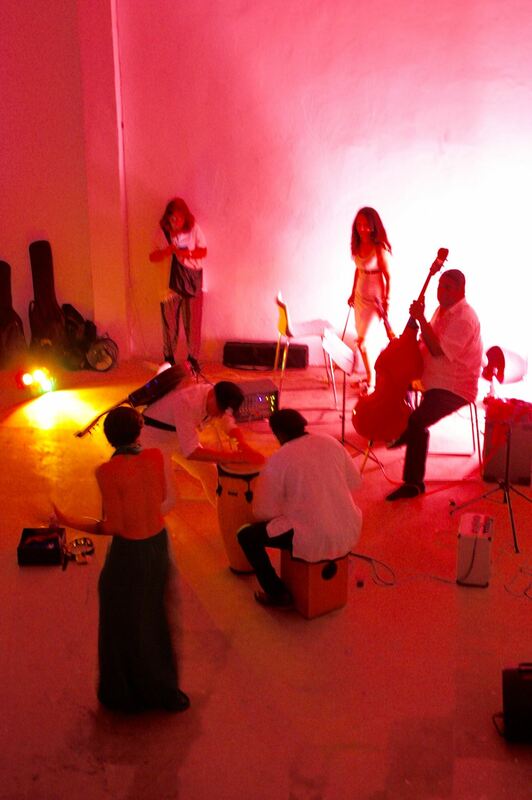 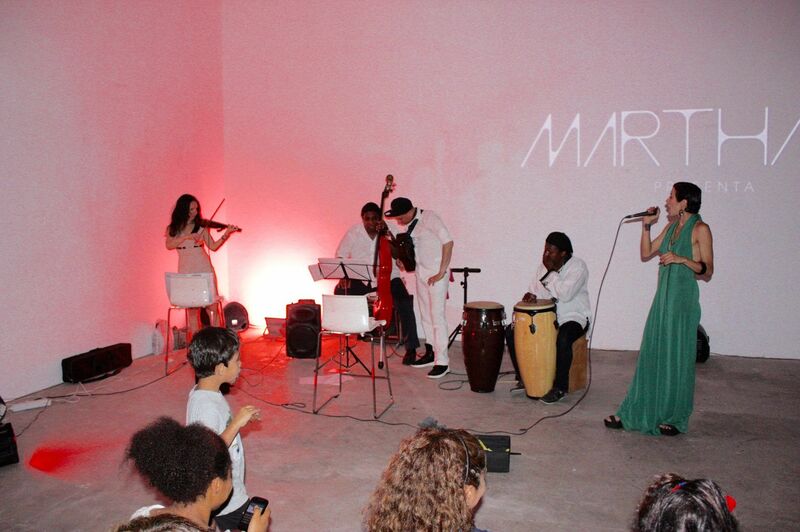 This project was born from the Latin encounter with the European. 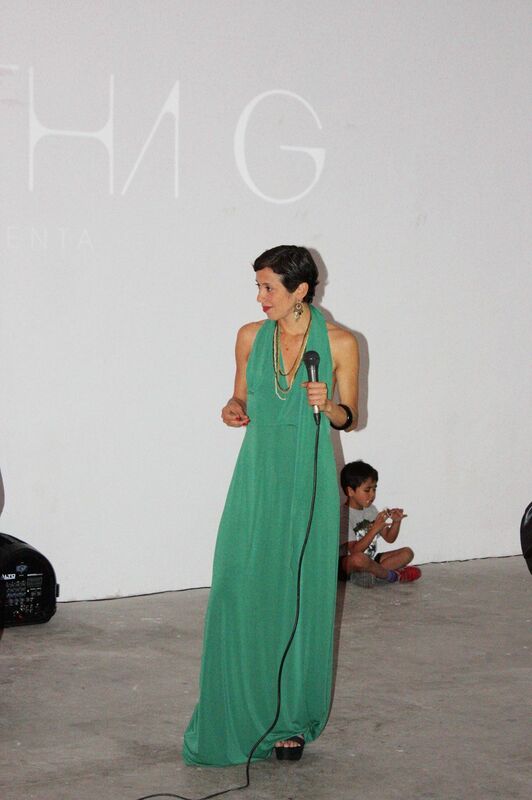 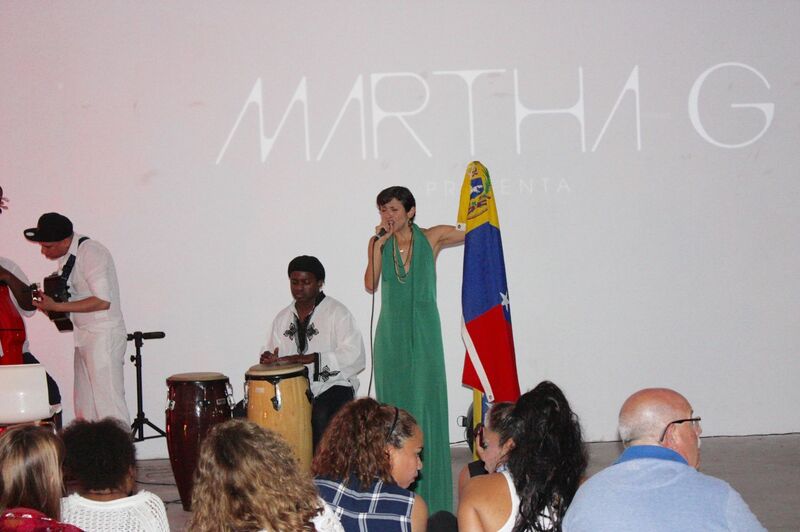 More than fusion Martha G (Venezuelan – Spanish). 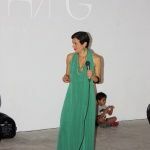 It makes sense of letters, product of everyday stories, passion, gratitude and protest. 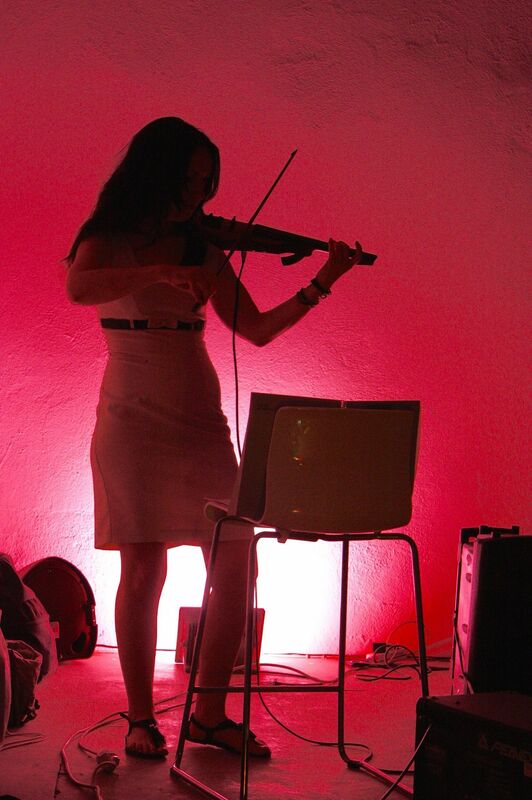 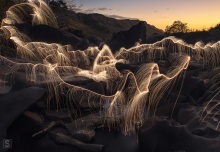 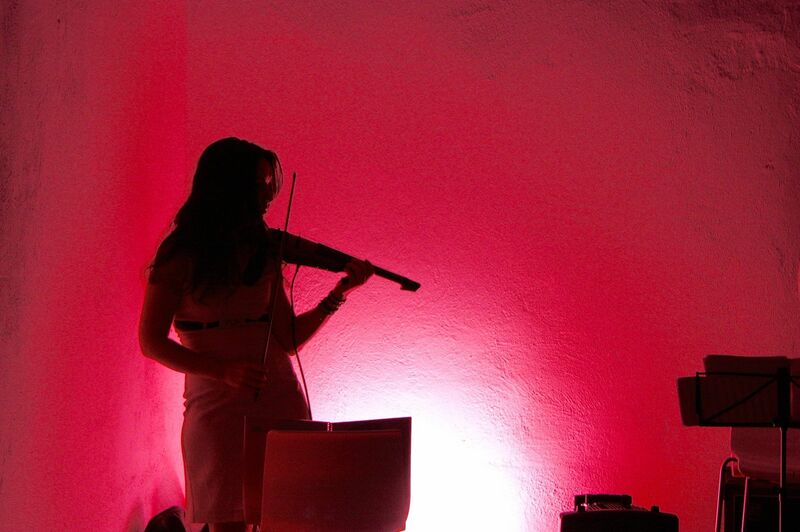 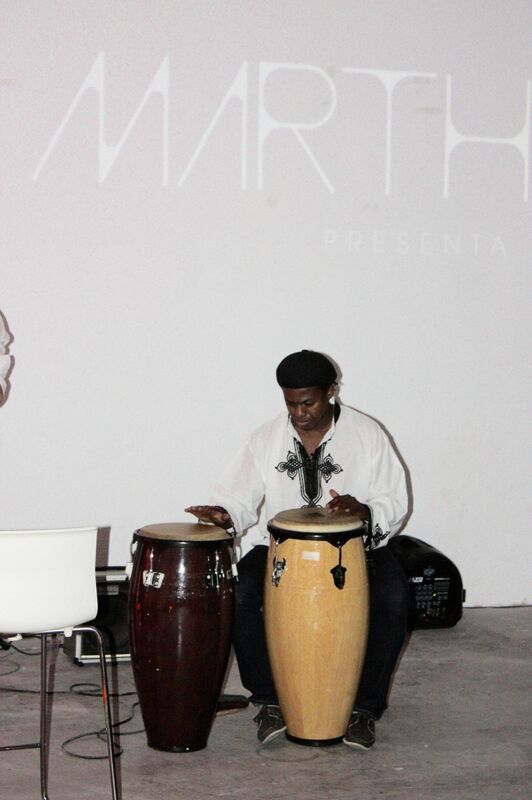 Themes intermingled with rhythms, which gently invite you to dance. 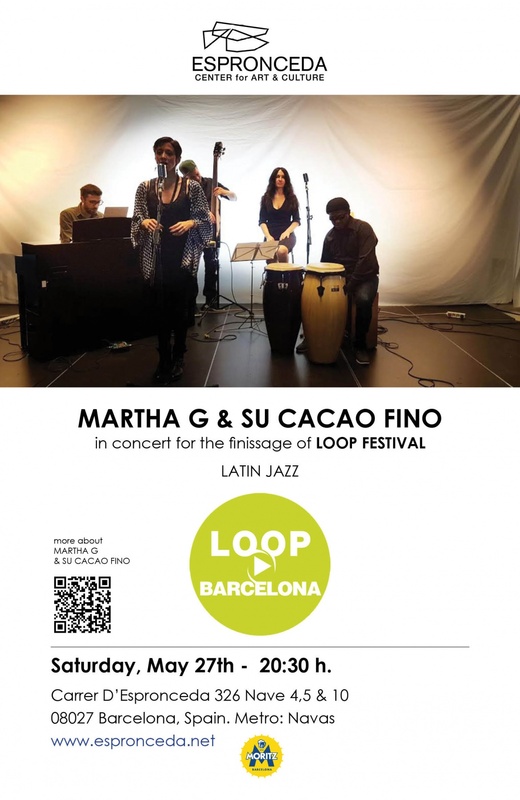 On the occasion of the closing of the Loop Festival 2017. 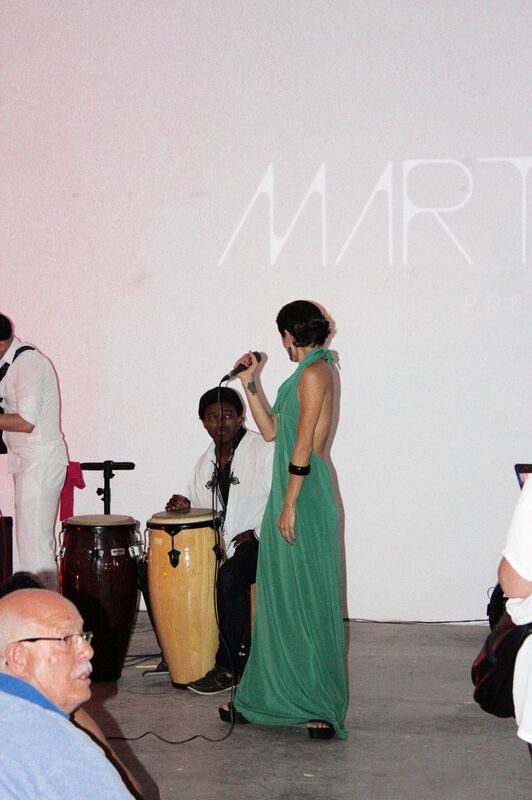 We take advantage of such a special occasion to present the VIDEO CLIP promotional PROTECTION. 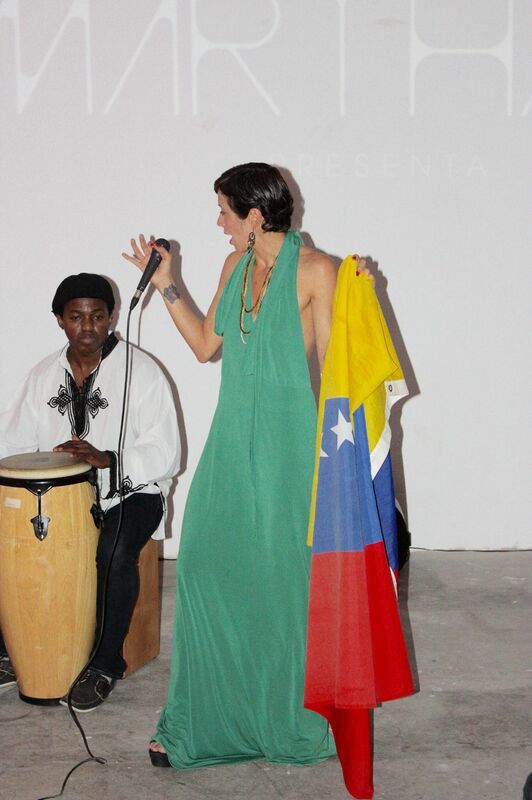 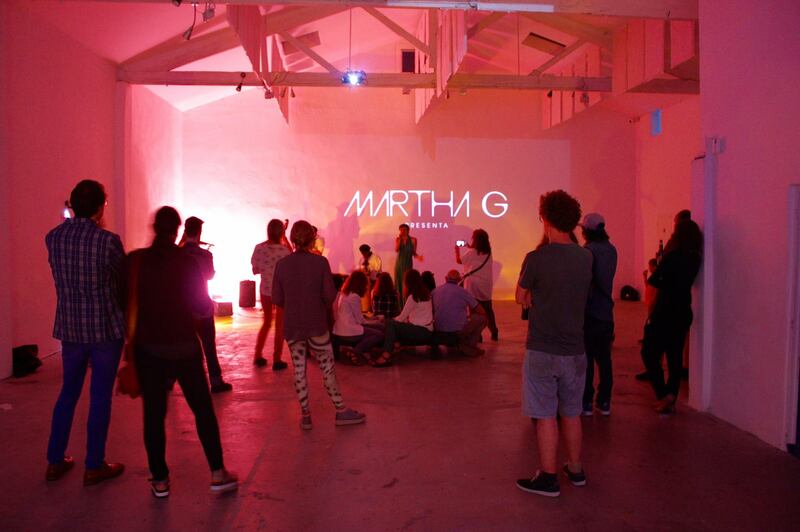 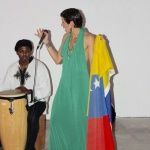 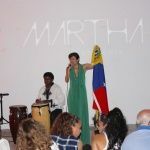 For the launch of the first promotional video clip, Martha G chooses the theme “Protection”, song dedicated to her native country, Venezuela. 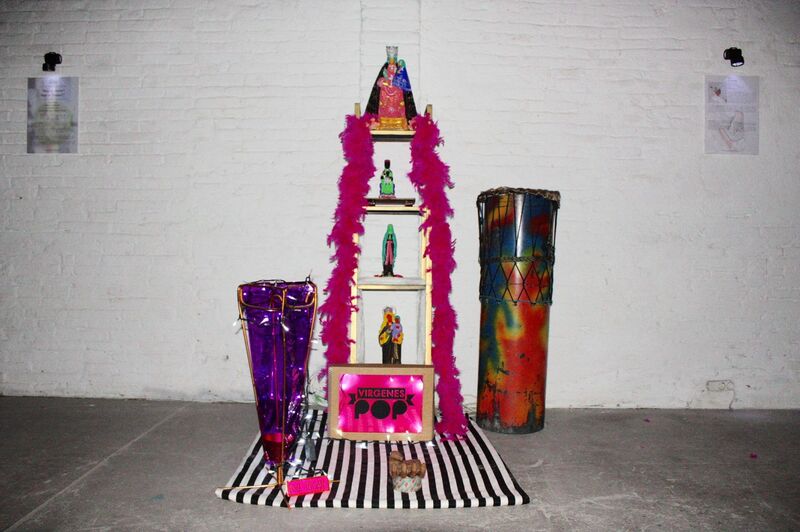 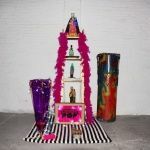 This seeks to break the general image that the public maintains with respect to the Bolacha. 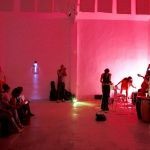 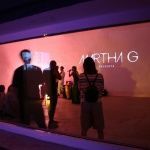 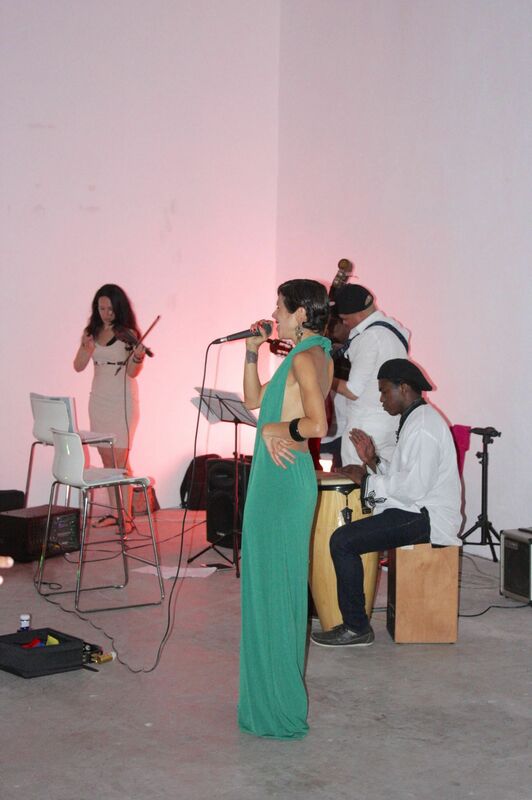 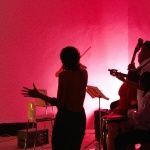 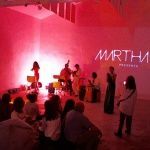 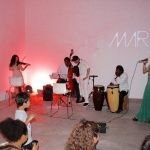 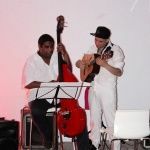 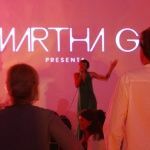 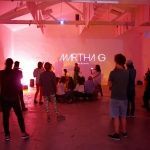 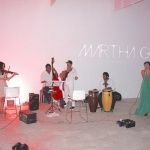 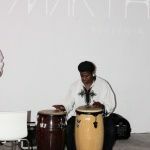 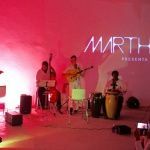 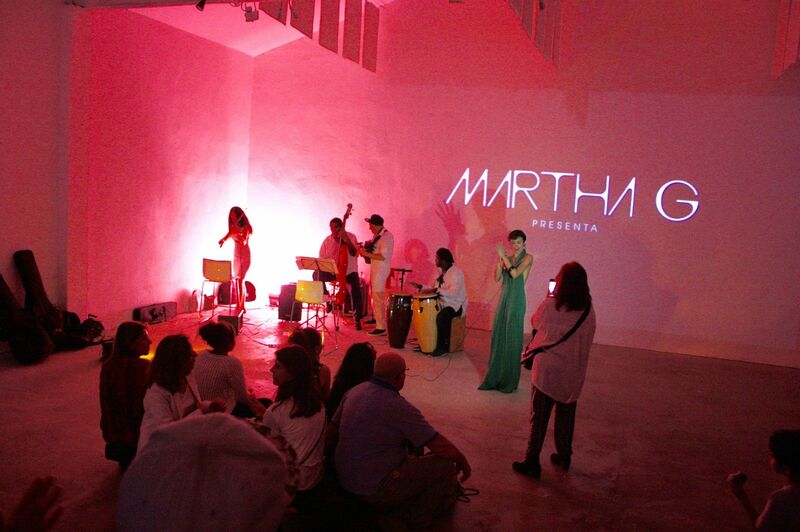 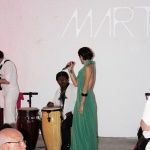 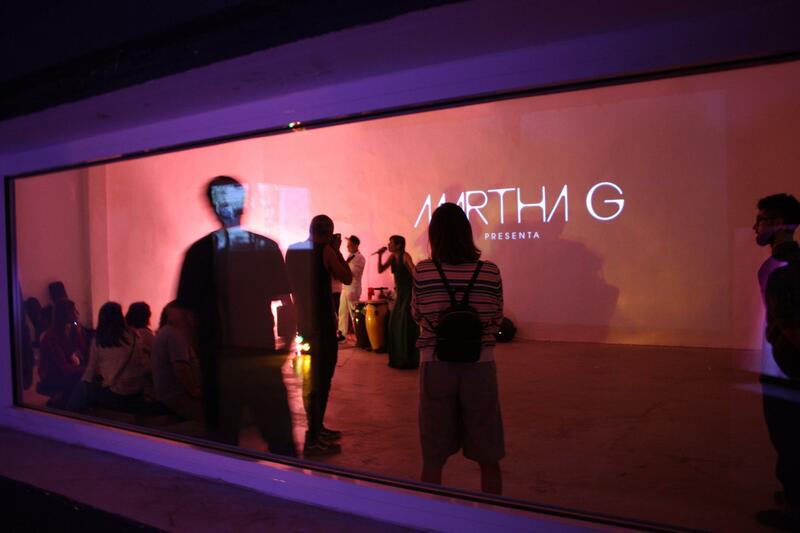 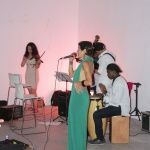 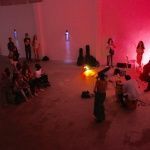 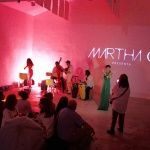 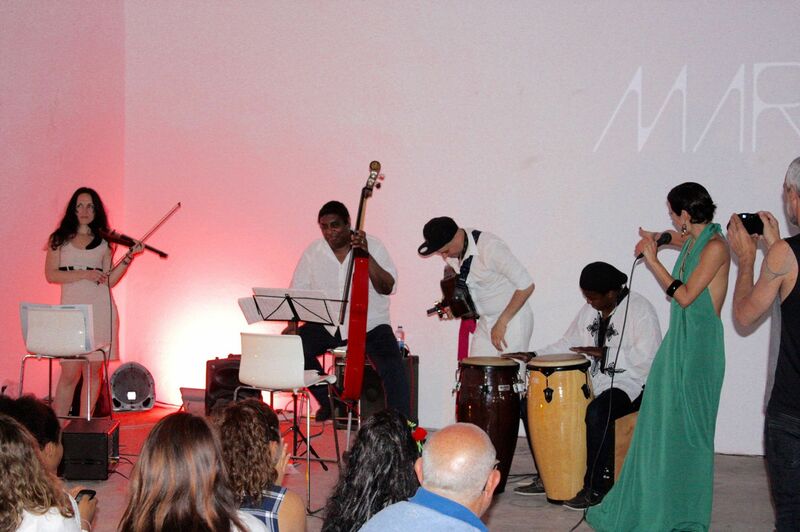 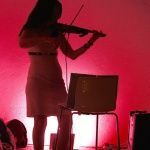 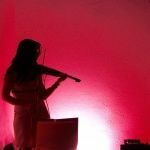 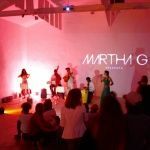 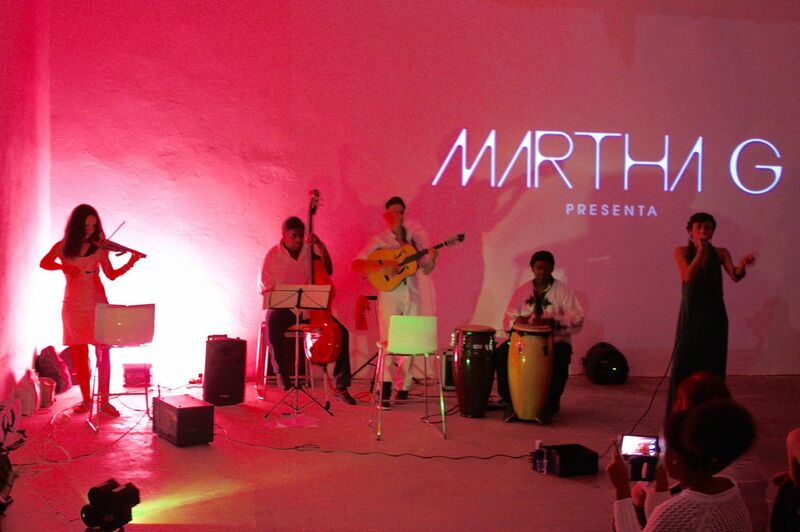 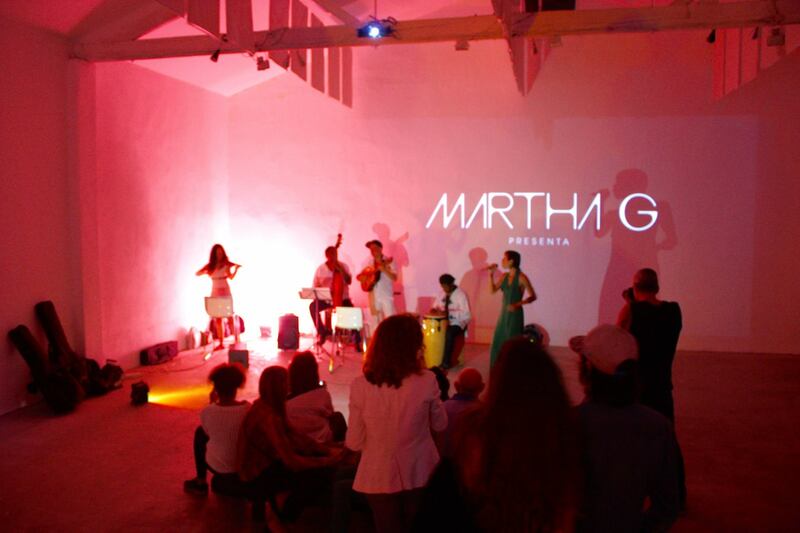 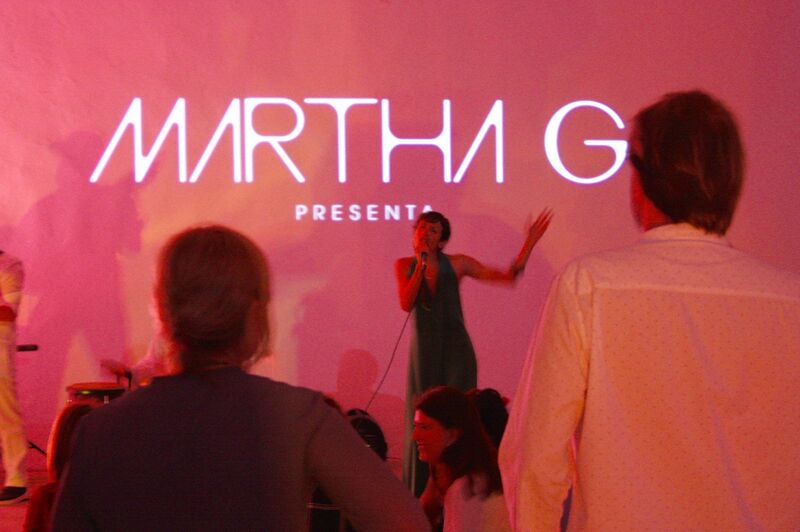 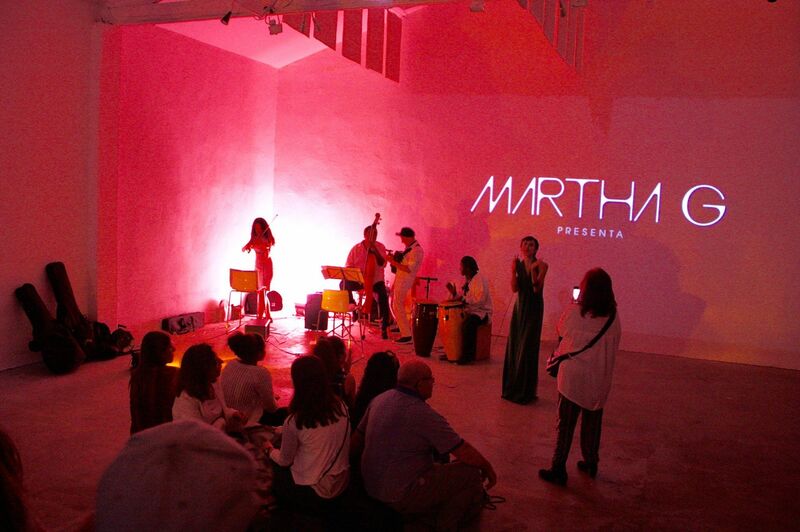 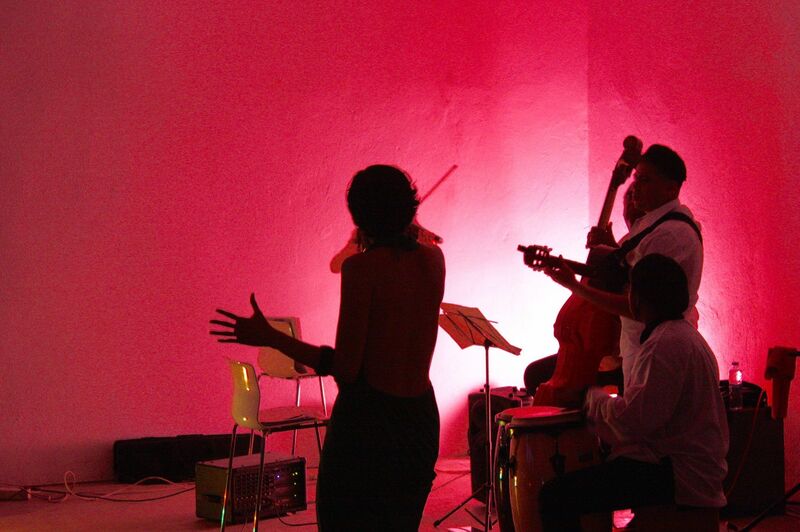 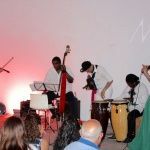 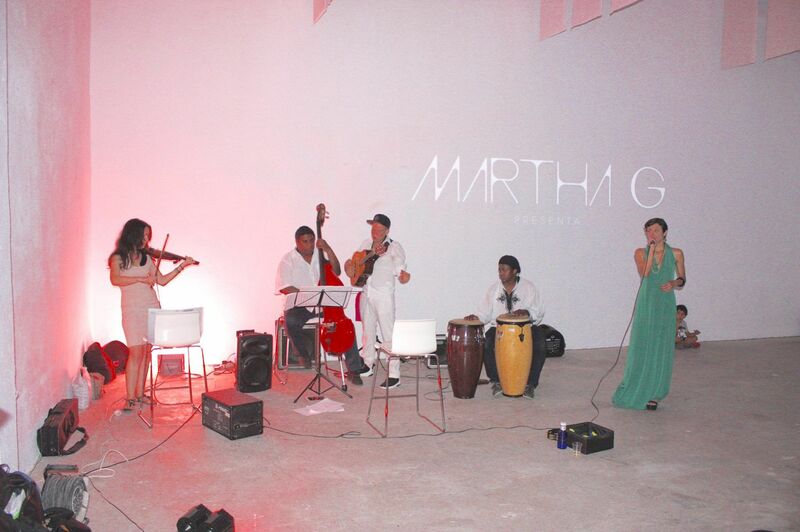 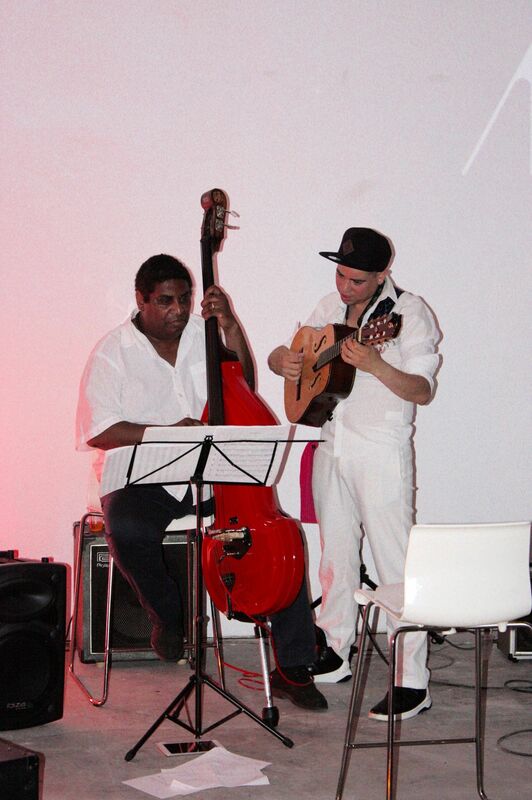 Martha G, with its own style, seeks to merge its roots with jazz and proposes a fusion of Latin Jazz in aesthetic and contemporary sound. 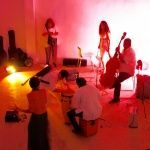 RELEASE NEW EP «DE TI».